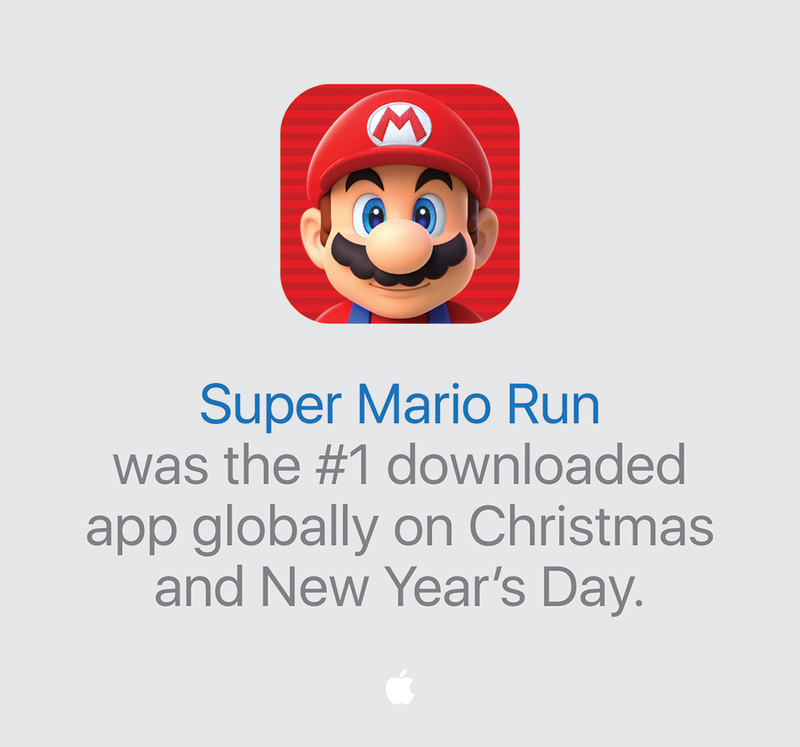 Apple has announced that the App Store earned $20 billion in 2016 and $240 million on New Year Day. 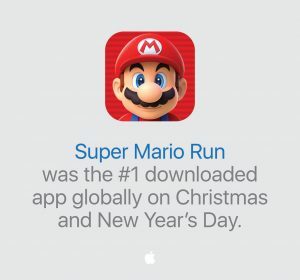 Nintendo’s Super Mario Run which is among top 10 most downloaded apps of 2016, broke the records with more than 40 million downloads in just four days after its release, and was the most downloaded app globally during holidays. With the introduction of iMessage apps and SiriKit, customers now have access to over 21,000 iMessage apps to connect with friends. Also, users can ask Siri to book rides, make payments, return a call and more. 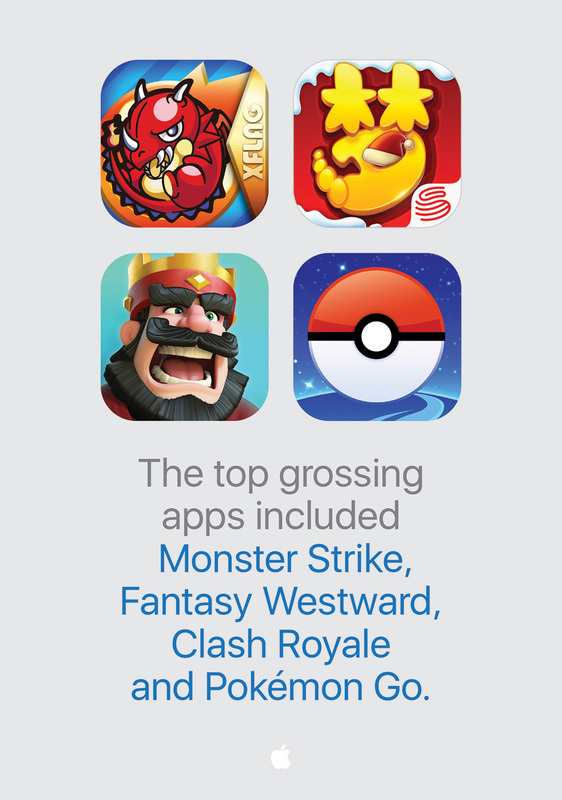 iPhone and iPad customers grew the App Store’s subscription billings in 2016 to $2.7 billion, up 74 percent from 2015. The top subscription apps in 2016 included Netflix, HBO Now, Line, Tinder and MLB.com At Bat. 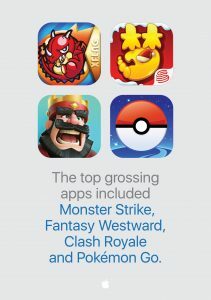 App Store is available in 155 countries and Apple’s customers have access to millions of apps to make their lives easier and connect with people from all around the world. 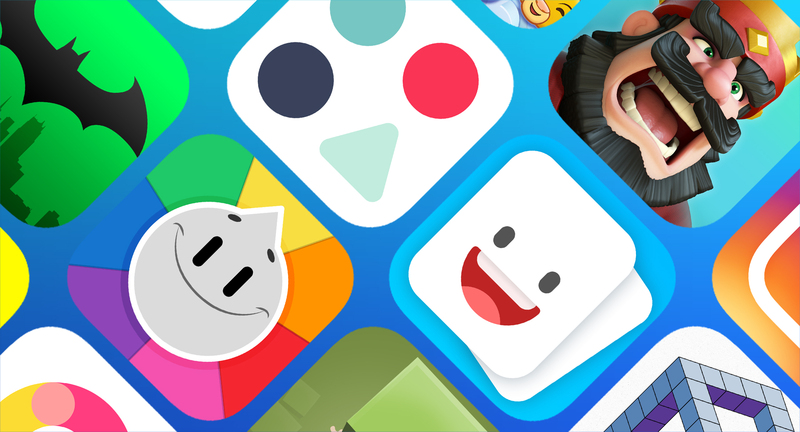 The post Apple’s App Store records $20 billion sales in 2016, $240 million on New Year Day 2017 appeared first on TechJuice.